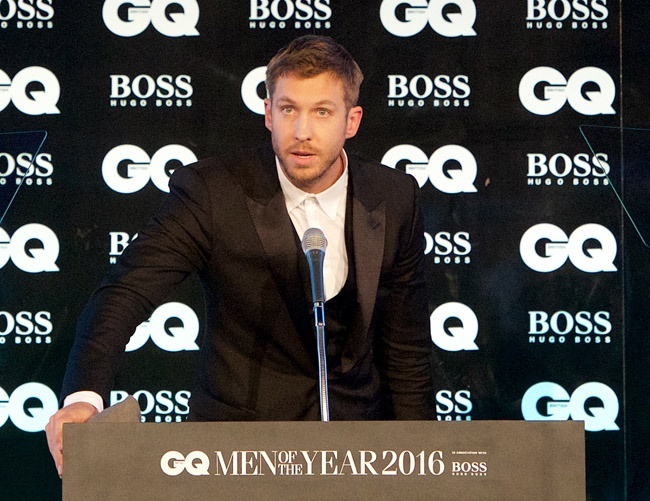 Are Taylor Swift and Calvin Harris friends again? Calvin Harris and ex-girlfriend Taylor Swift have reportedly become friends again after several months of fighting. The singer broke up with the DJ/producer back in the summer after dating for just over a year. And despite the public arguments that took place after she had written his single This is What You Came For under a pseudonym, the two have now managed to put their differences aside. Something these sources are certain of, however, is the fact that they will not be resuming their relationship and have not met in person since the breakup. The 32-year-old DJ had recently opened up about the split, admitting it was difficult seeing everything unravel in the public eye. He stated: “It’s very difficult when something I consider so personal plays out very publicly. The aftermath of the relationship was way more heavily publicised than the relationship itself. However, he later wished to take it all back, adding: “It was completely the wrong instinct. I was protecting what I see as my one talent in the world being belittled. It felt like things were piling on top of me and that was when I snapped. I’m not good at being a celebrity, but when it ended, all hell broke loose.